Have you ever wondered whether you should be adding collagen to your diet? 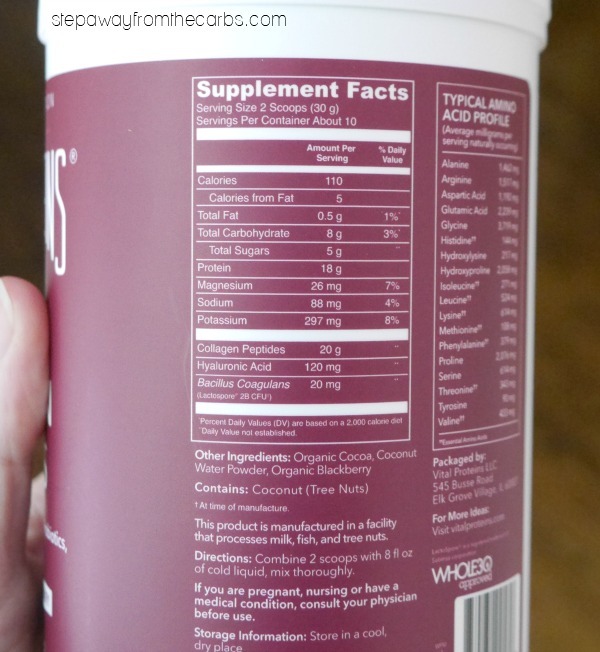 Here’s my introduction to collagen – specifically for low carbers! This is a sponsored post written by me on behalf of Vital Protein. All opinions are my own. Please see my disclosure policy. This post also contains affiliate links, which means that at no extra cost to you I can make a tiny bit of money to help support this blog. Thank you! I don’t know about you, but every now and then I see posts or recipes that mention collagen, and I’ve always wanted to know more. Because like many people – my first thought was that it was something to do with cosmetic surgery! So if that applies to you, stay with me. We can find out more about collagen together! So what IS collagen? 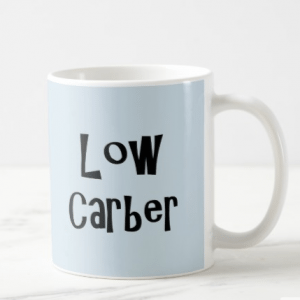 And why is it good for low carbers? Collagen makes up 30% of the protein in your body, and is found in your bones, skin, muscles, and tendons. There are at least 16 different types of collagen, and it helps with energy production, detoxification, rebuilding damaged joints and even digestion. It’s sometimes referred to as the “glue” that holds our bodies together! It works well as a supplement for anyone following a low carb diet, because not only can it help you feel fuller for longer, but who doesn’t want healthy joints, better hair and nails, improved digestion, and increased energy?!? Why do we suddenly need to add collagen to our diets? Past generations used to consume nearly every part of an animal – including organs. Less desirable cuts of meat were long-simmered in broths and stews, releasing the collagen held in the connective tissues. With modern food processing, much of this natural protein is being eliminated, as suppliers move towards providing us with “ready-to-cook” meat that often needs minimal preparation. In addition, a study in 2017 by James McIntosh revealed that the body’s collagen production starts to decrease in women after menopause, and then considerably decreases again after 60. Excess sun exposure, smoking, and high sugar consumption can also be responsible for depleted collagen. OK! This all sounds good! Now what? 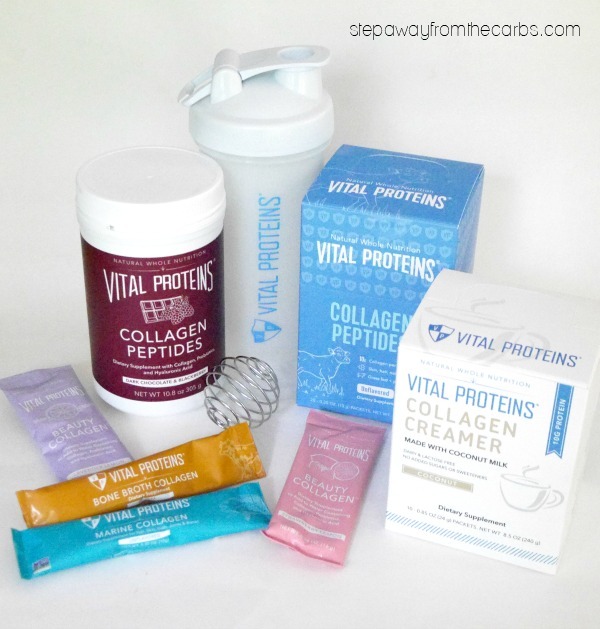 Recently I met the guys from one of the top collagen product providers – Vital Proteins – at a food conference, and I really wanted to learn more! They sent me this great stash of products to try! The hides are first cleaned and soaked in hot water to remove the fat. They are then soaked in an alkaline or acid solution to facilitate the release of collagen. After, the hides are cooked in water with a temperature that fluctuates up to 190 degrees, to extract the collagen from the hides. What products do Vital Proteins offer? One of the best products to try first is the sampler box, which contains 5 stick packs: Bone broth collagen (beef), Marine collagen, Collagen peptides (bovine), and Beauty Collagens in strawberry/lemon and lavender/lemon flavors. The collagen peptides and marine collagen are odorless and flavorless – which makes them REALLY easy to incorporate into drinks. And I bet the bone broth collagen would be a great addition to all kinds of savory dishes! I tried the strawberry and lemon Beauty Collagen first – the stick packs are really convenient – and just need to be mixed with 8oz (one cup) of cold water. I mixed it with sparkling water and it was super frothy for a while! The first thing I noticed was that it was less sweet than I had imagined – although it does contain organic agave inulin, Vital Proteins don’t use fillers, binders, or artificial sweeteners in any of their products. 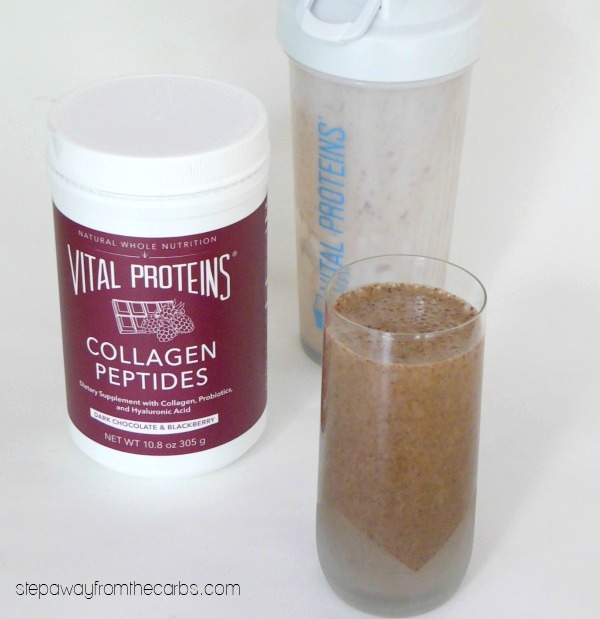 The next day I tried the Collagen Peptides – it’s one of their most popular products because it is so versatile! Their unflavored version doesn’t contain any carbs, but actually I couldn’t wait to try the dark chocolate and blackberry flavor! It contains 3g net carbs for two scoops – not zero, but not too bad either! I mixed it with some unsweetened almond milk and it was creamy and delicious! A little bit sweet, but not too much. Perfect! 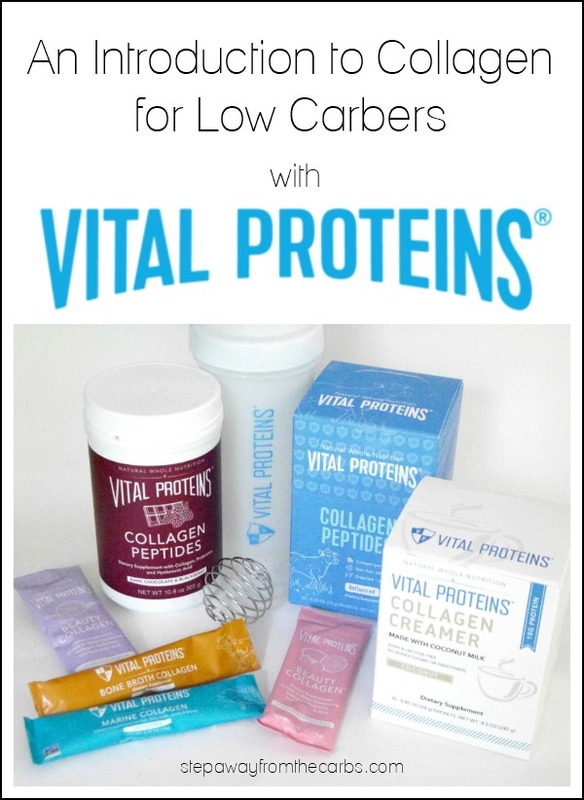 I hope you found this introduction to collagen useful – I can’t wait to try the other products! I’ll be working on some recipes that incorporate collagen into my diet and I can’t wait to share them with you! 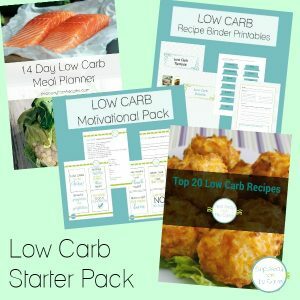 For example, I don’t drink coffee so I won’t be using the coconut creamer for that – but I bet I could make an awesome low carb coconut collagen smoothie with it! 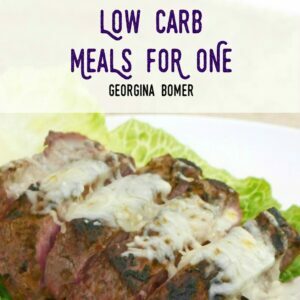 Added: And the first recipe is published! 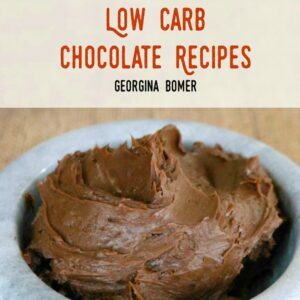 See my Low Carb Chocolate Ice Cream with Collagen! 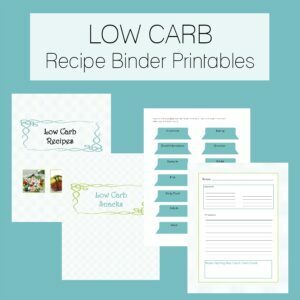 Have you tried adding collagen to your low carb diet? Let me know what you think! 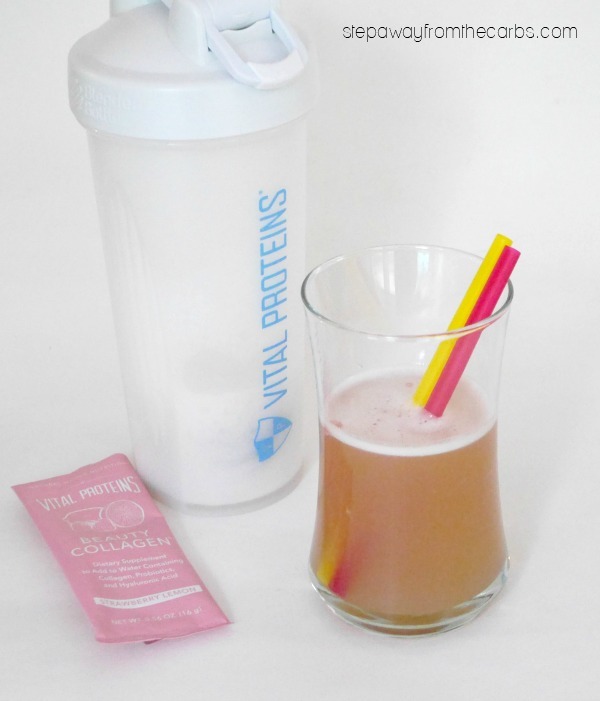 This is all news to me – I had no idea you could take collagen as a drink! Can’t wait to try it. Do collagen tablets have carbs? I’m afraid I haven’t tried the tablets. Your best bet is to check with the individual manufacturers.